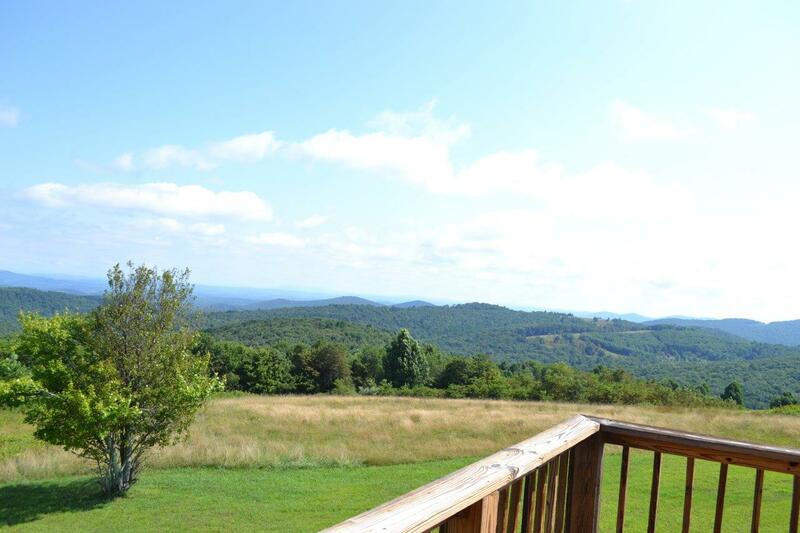 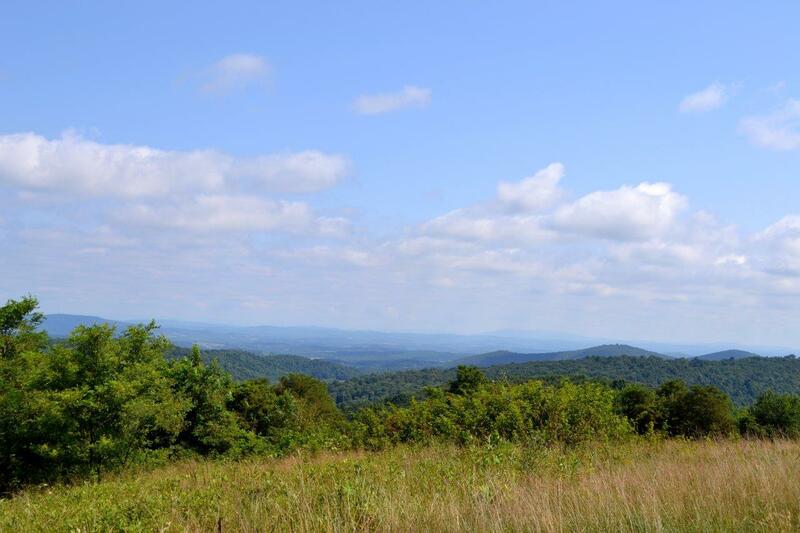 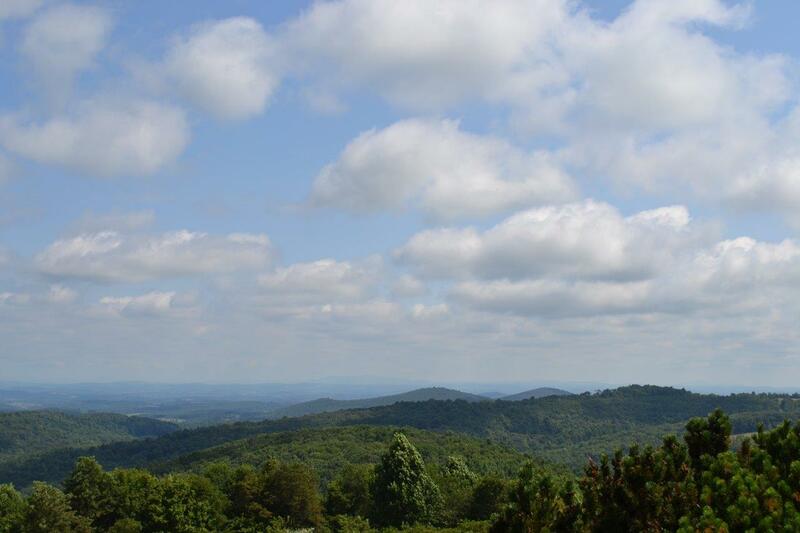 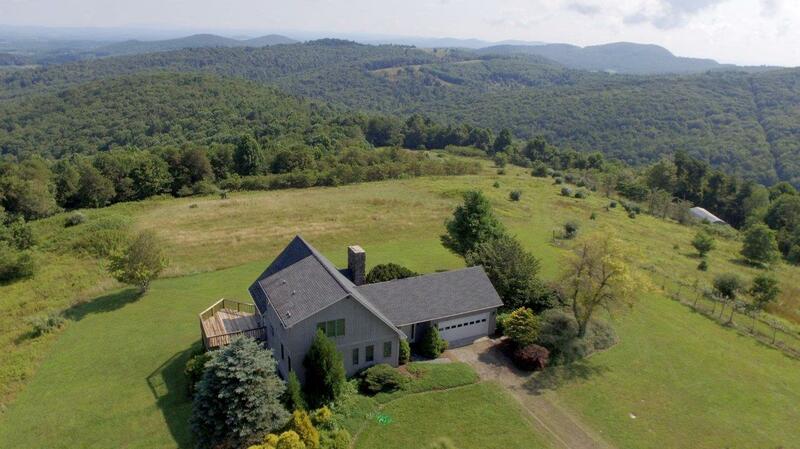 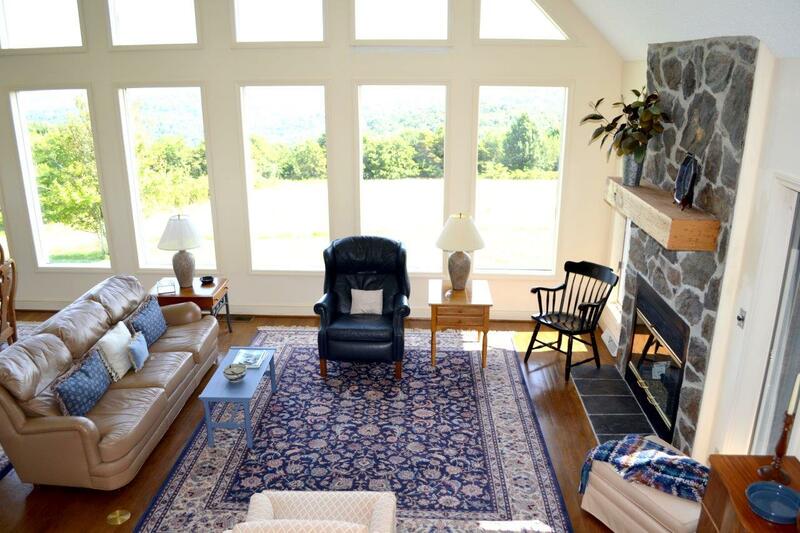 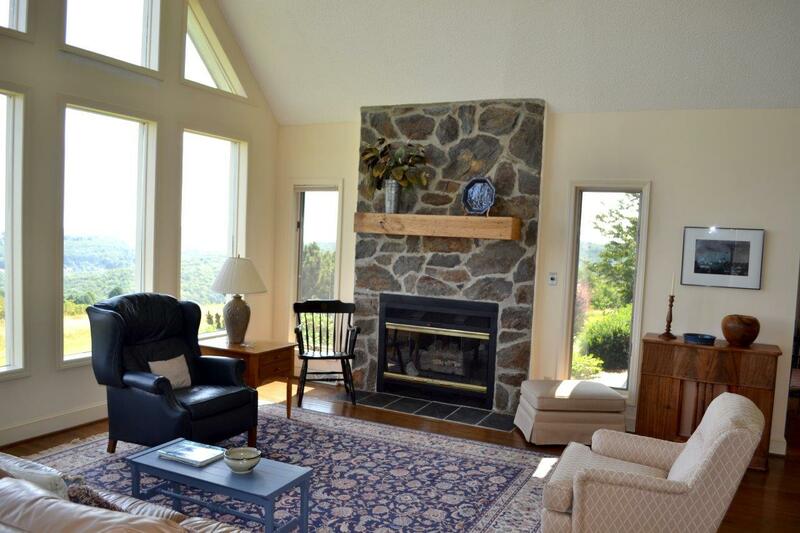 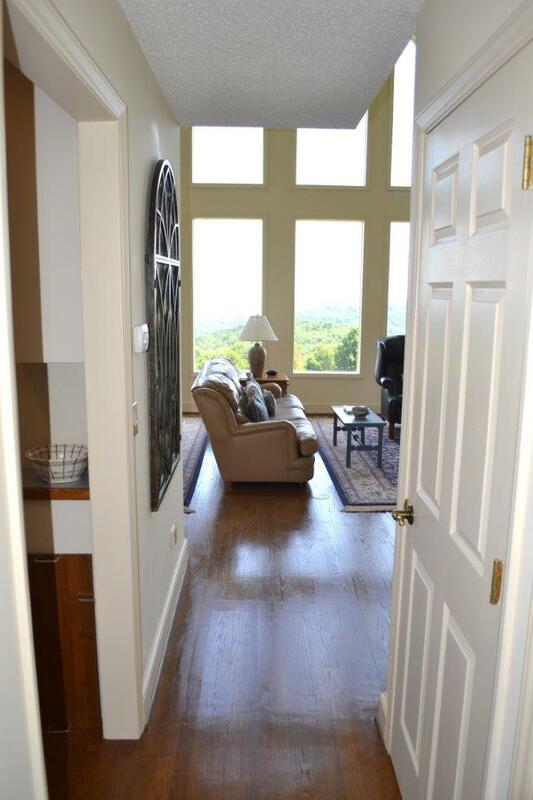 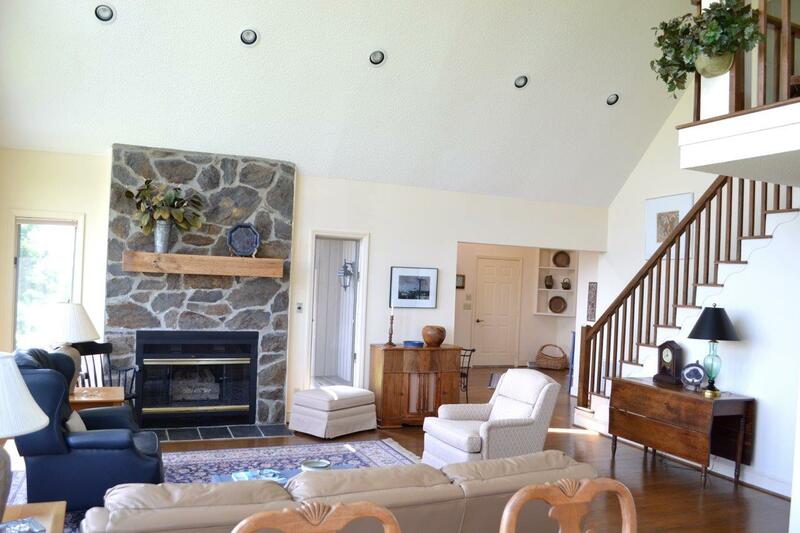 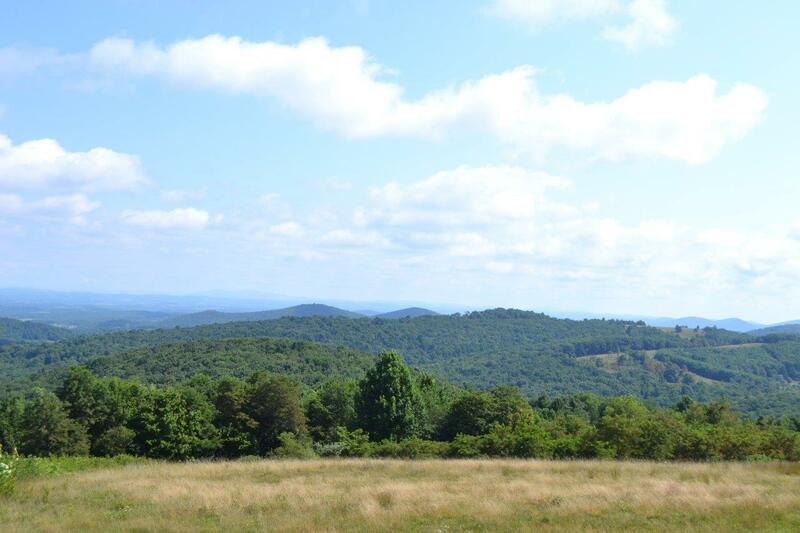 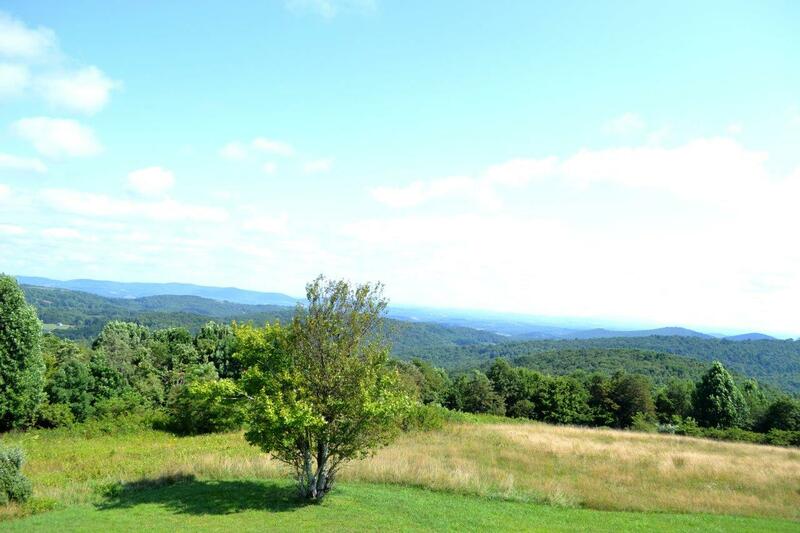 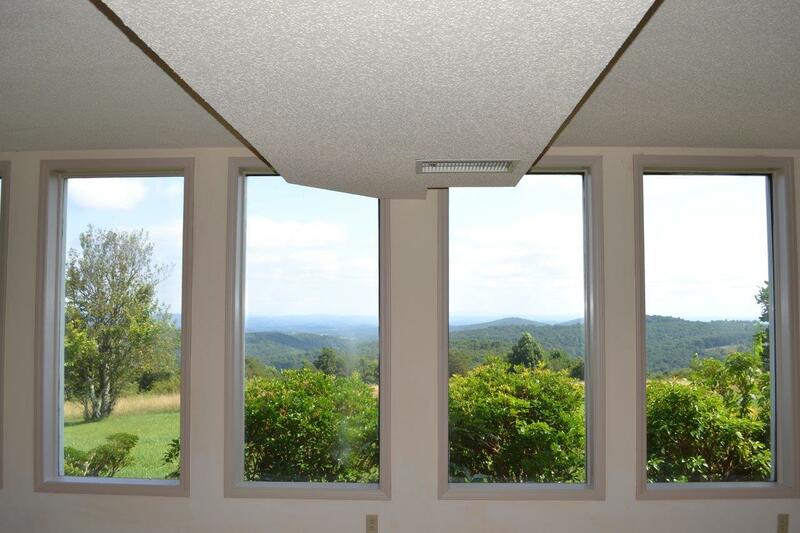 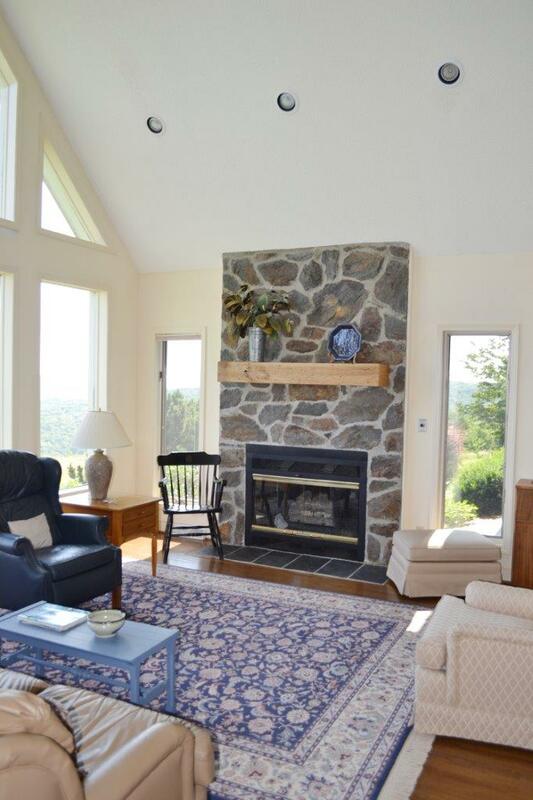 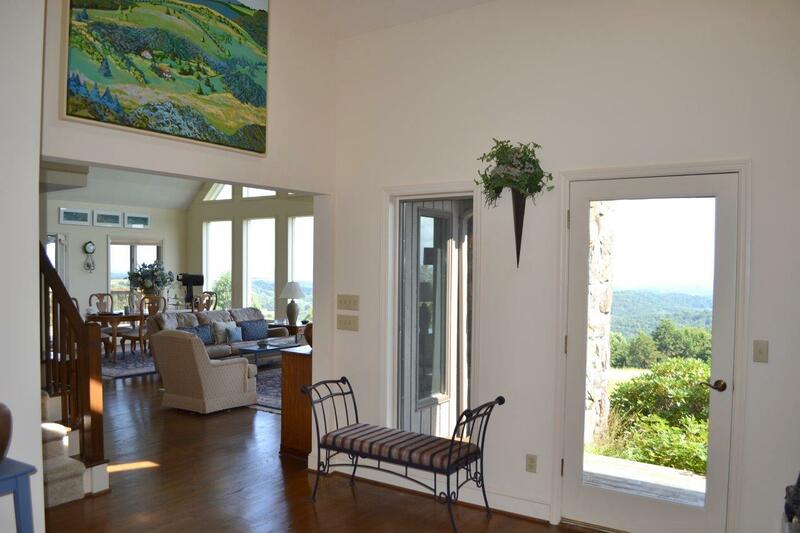 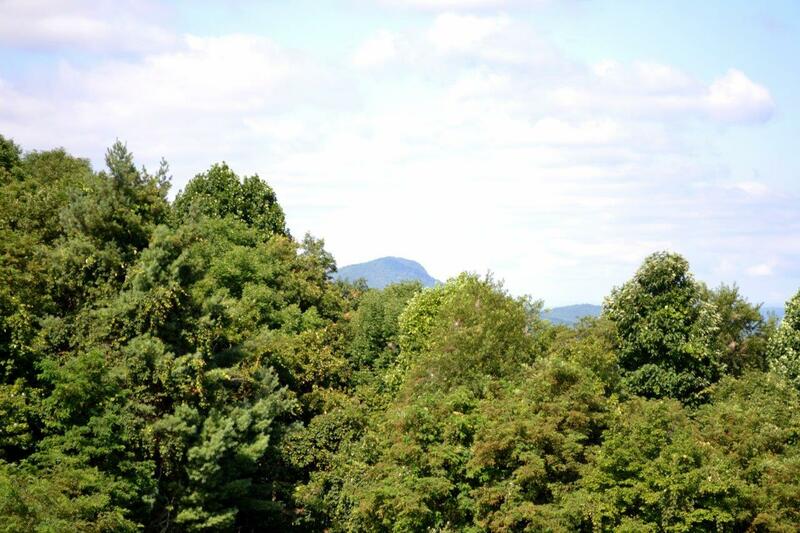 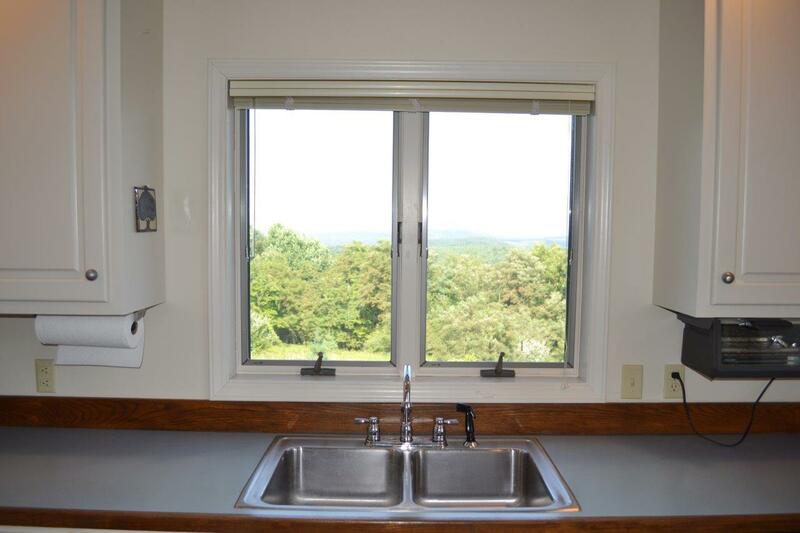 For Sale: Privacy and Views 3 BR, 3 BA Mountain Living at 3,500 ft. – Woltz & Associates, Inc.
Mountain living at 3,500 ft! 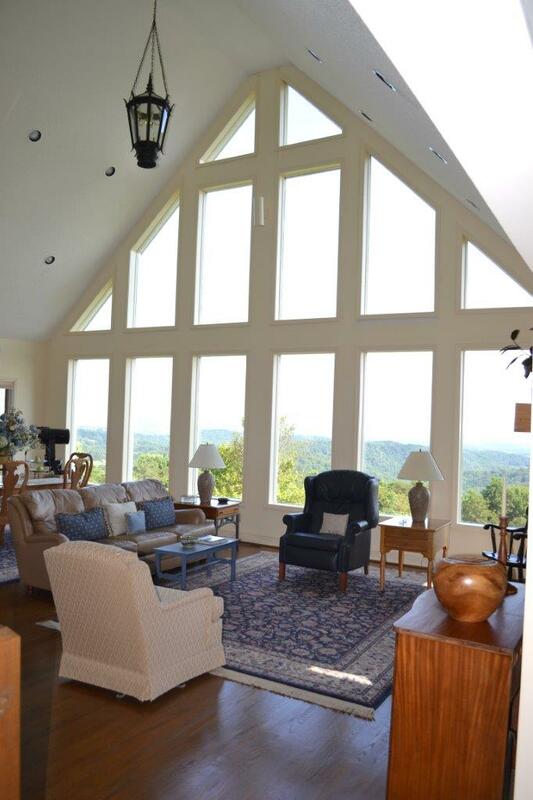 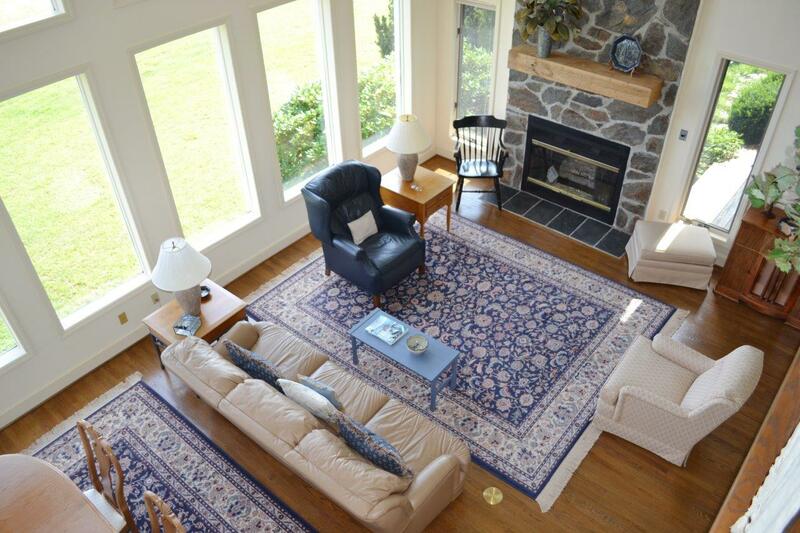 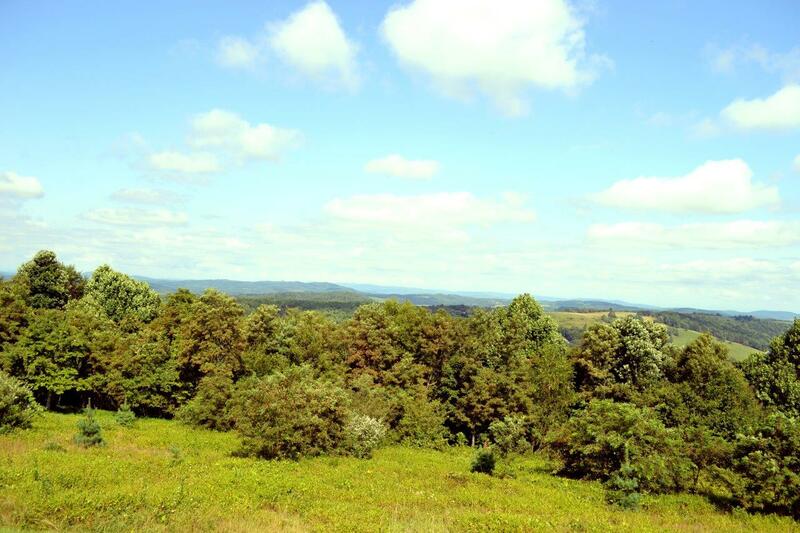 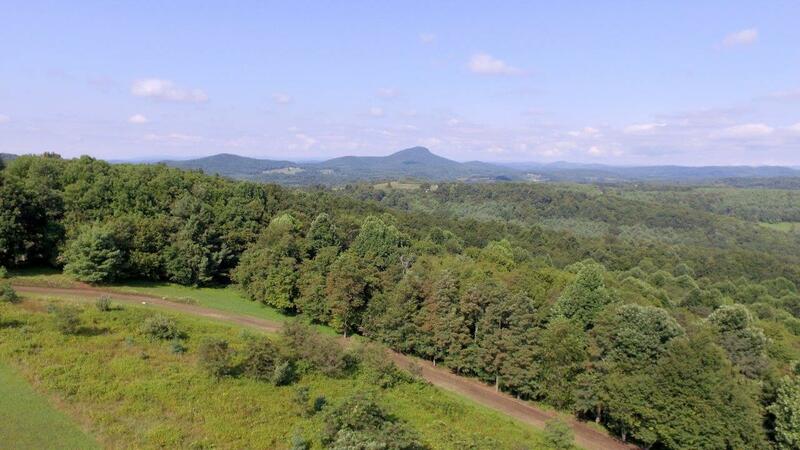 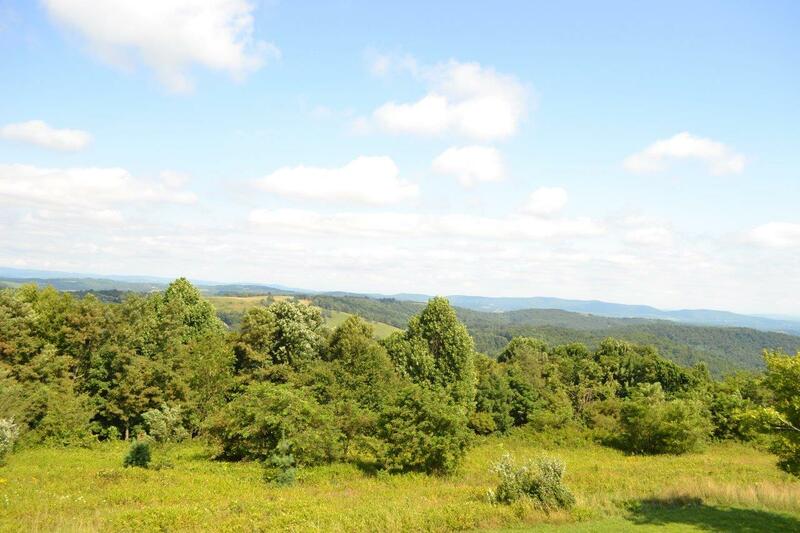 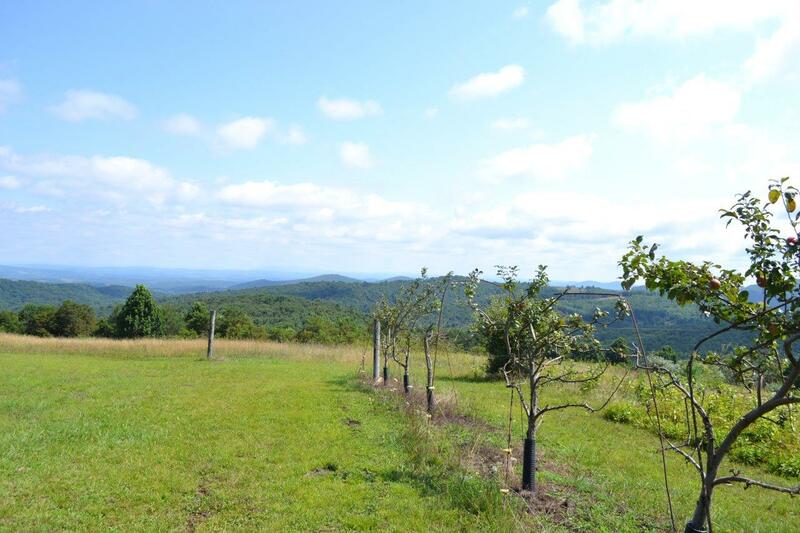 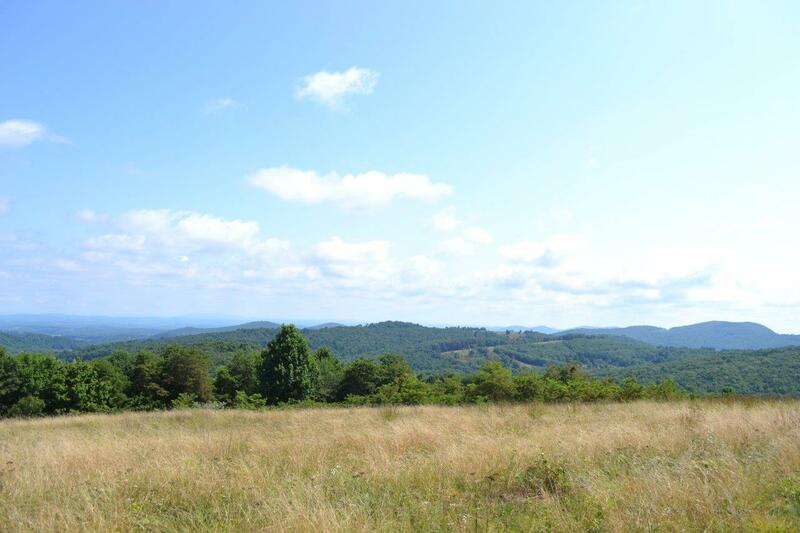 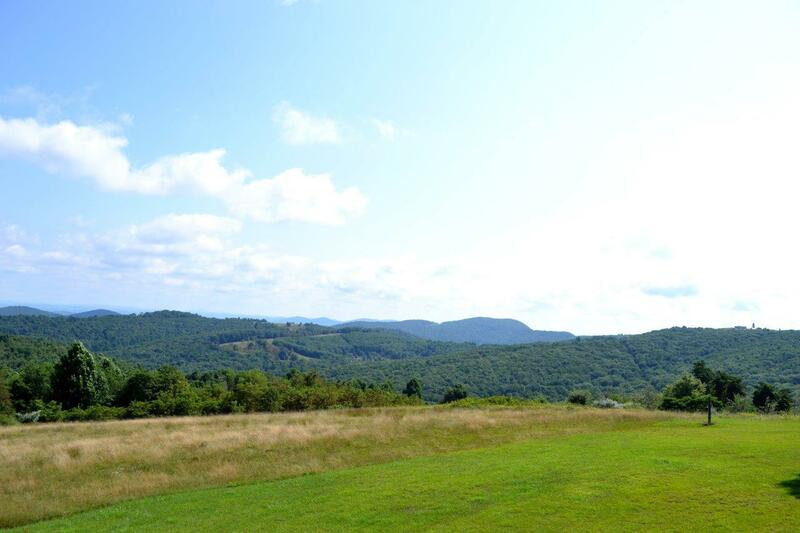 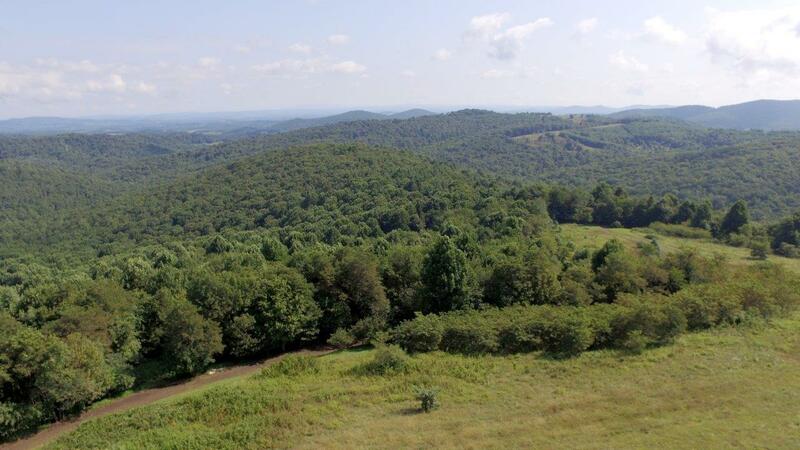 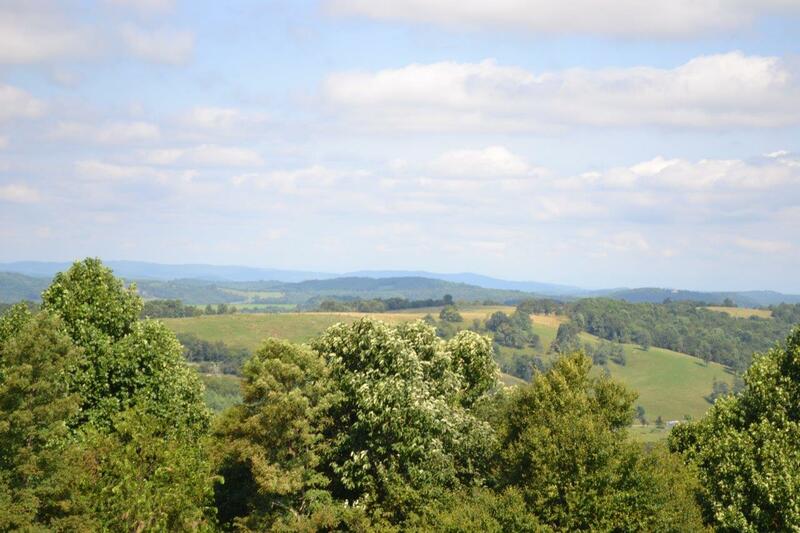 This magnificent property offers incredible views with 64 acres in a ultra-private setting. 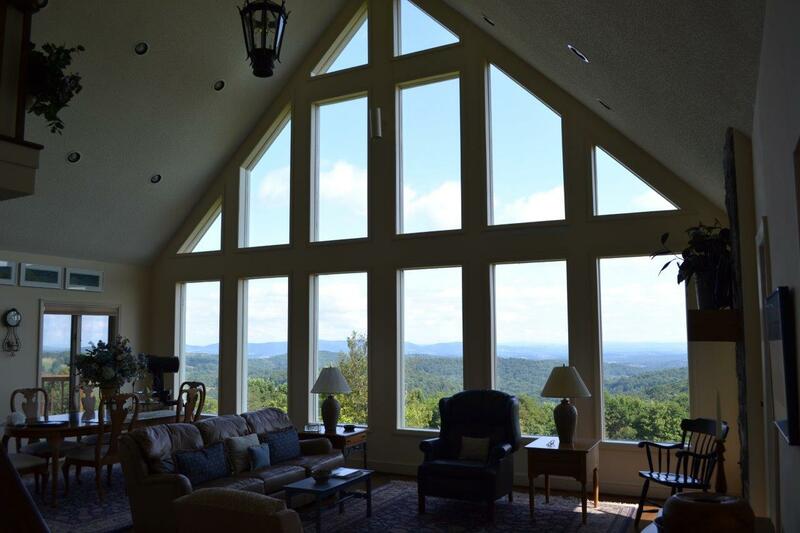 Located just off the Blue Ridge Parkway, this immaculate 1.5 story home boasts an open floor plan with unique features to include 2 stone fireplaces, vaulted ceilings in the great room with floor to ceiling windows to capture the long range views. 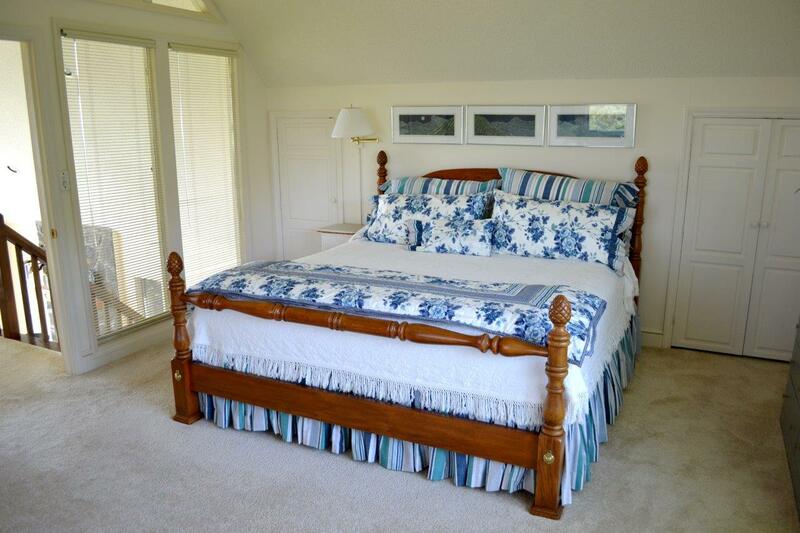 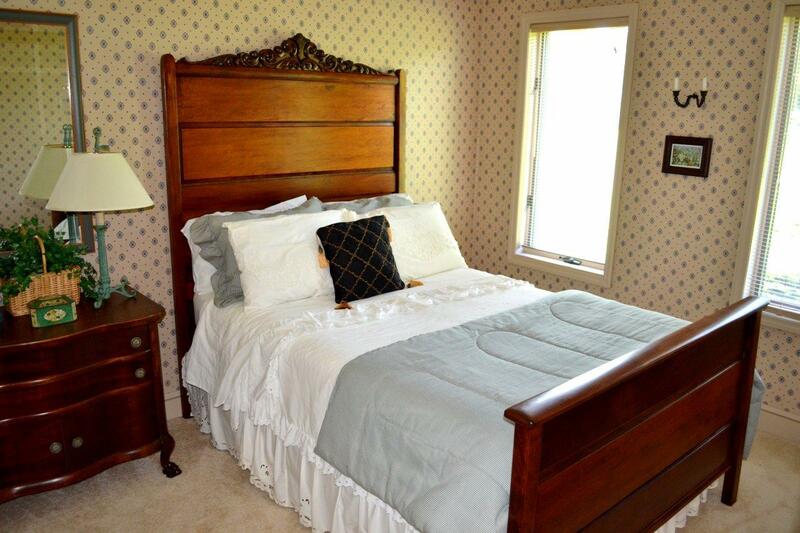 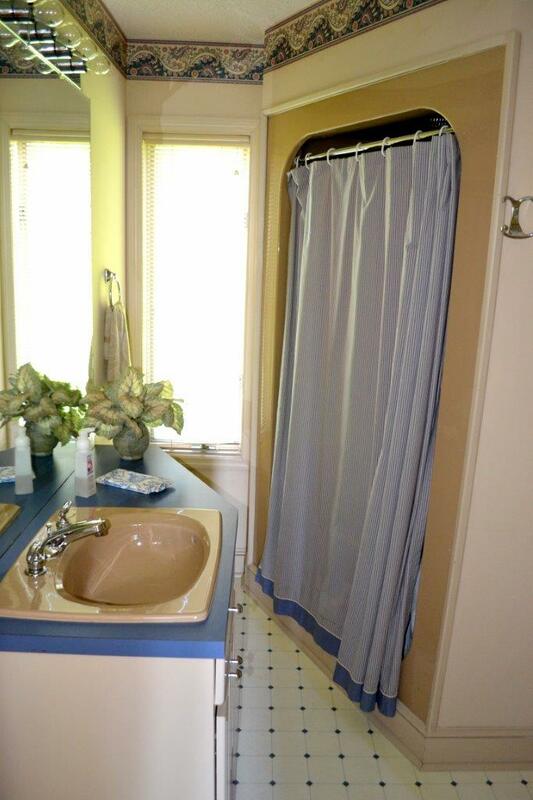 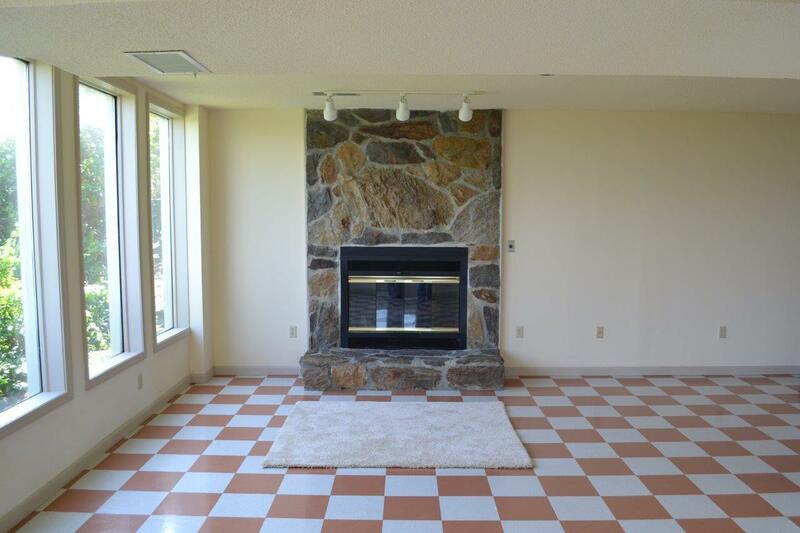 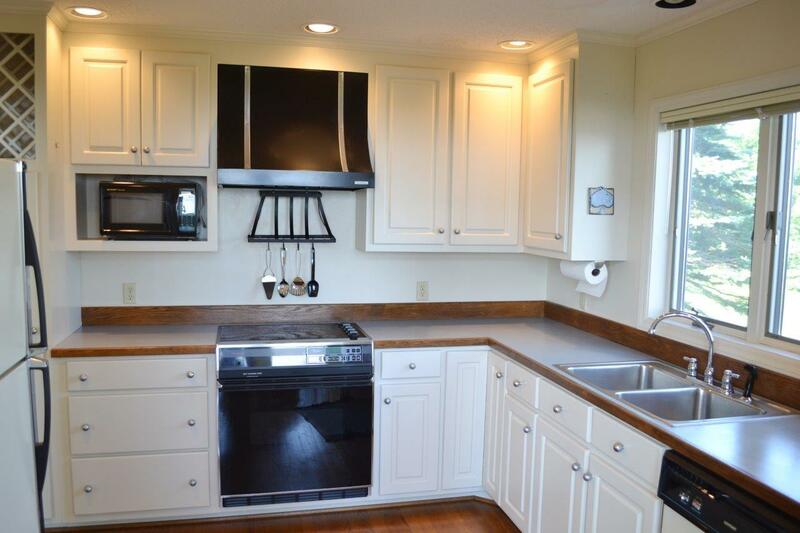 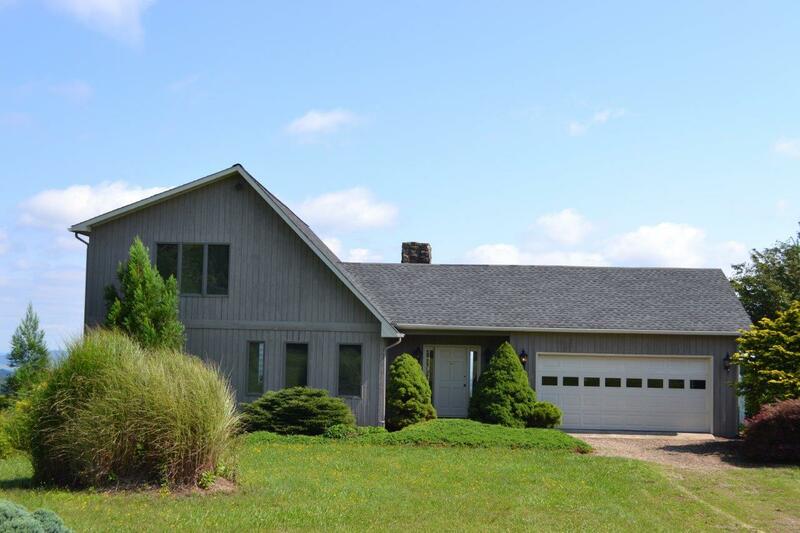 Home has 3 bedrooms, 3 full baths & over 2,700 SF. 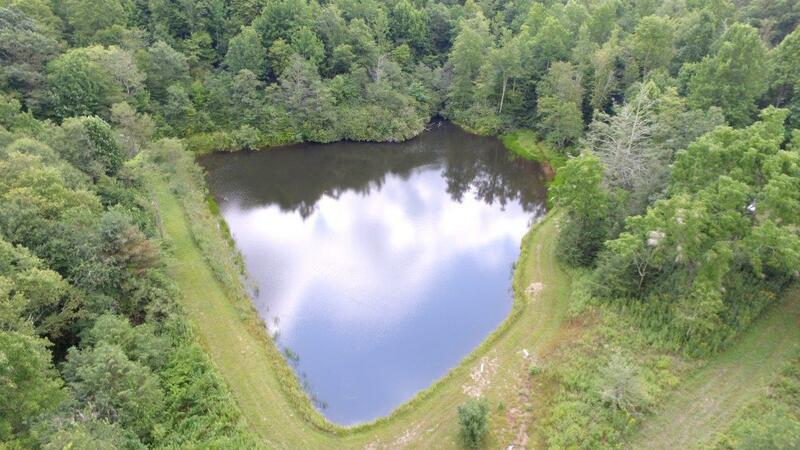 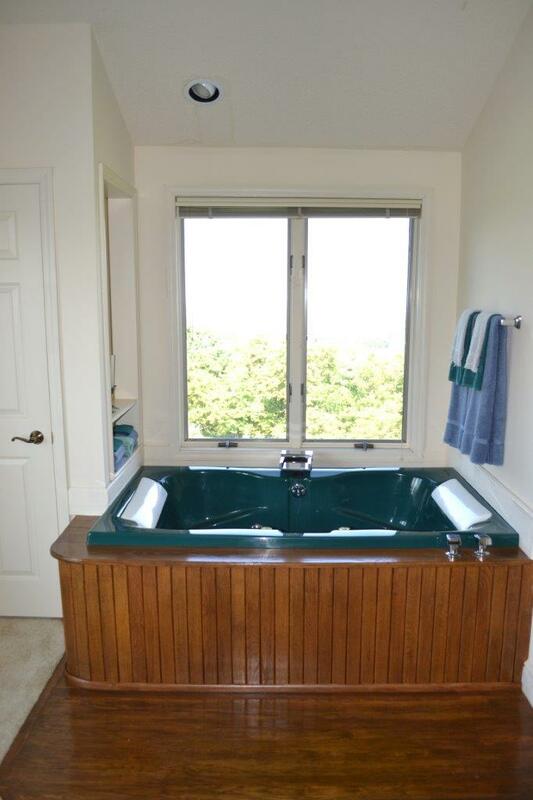 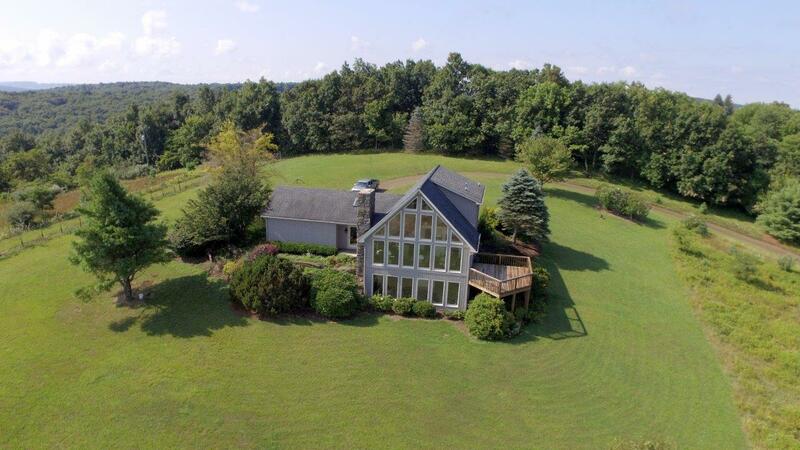 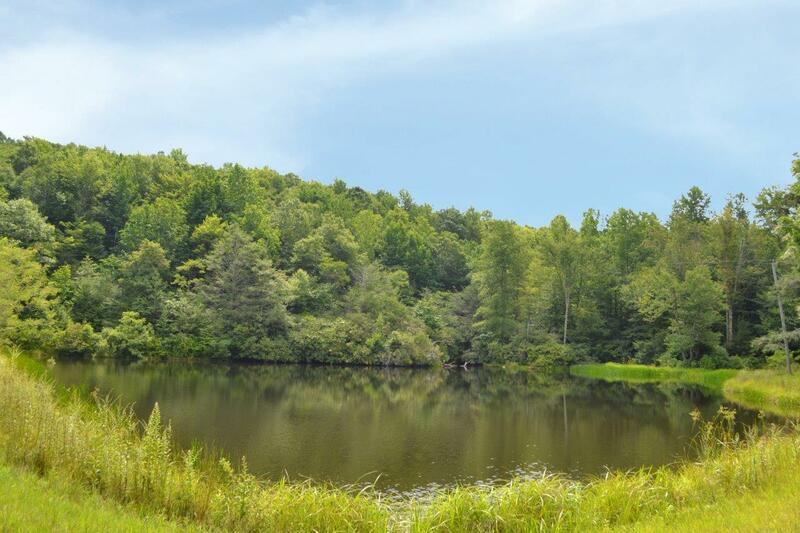 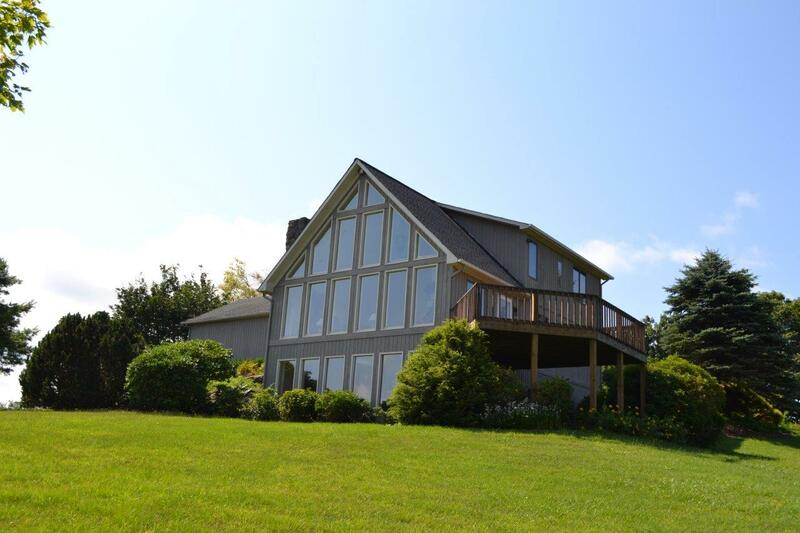 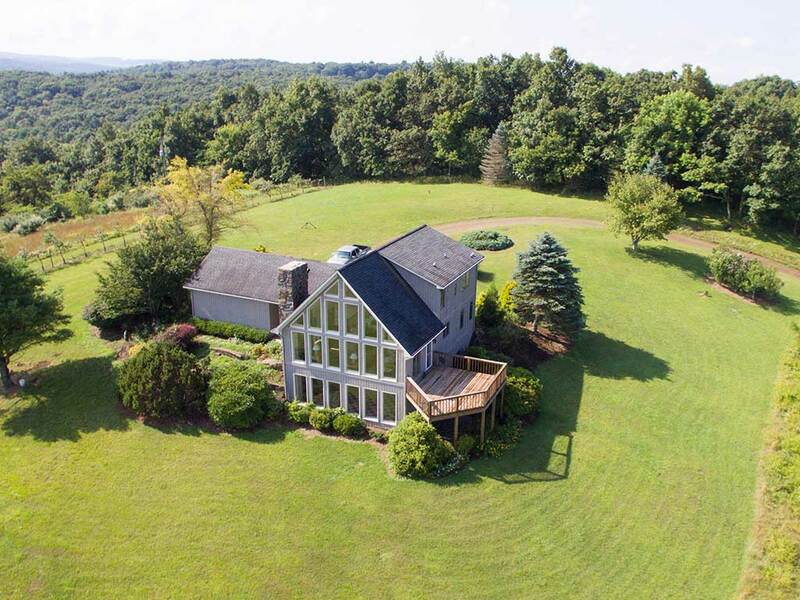 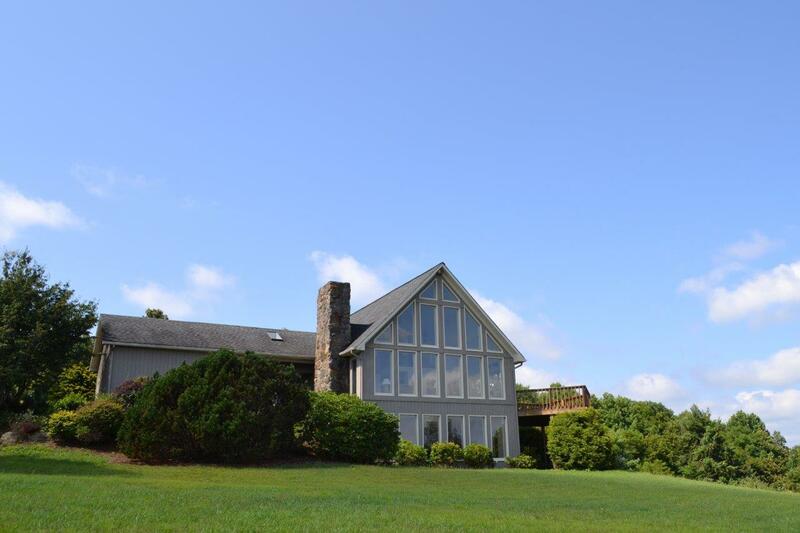 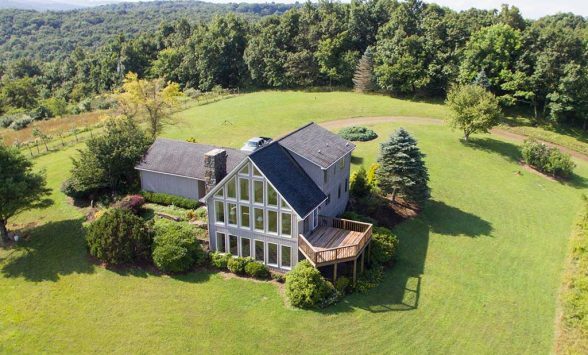 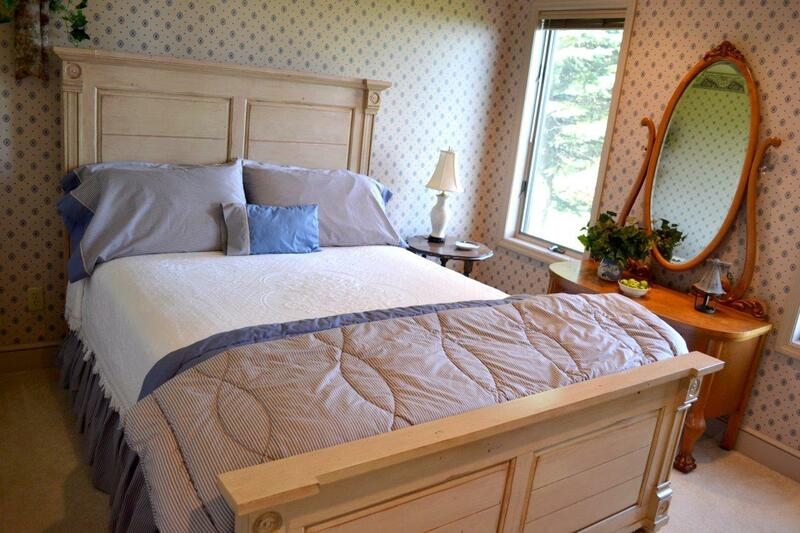 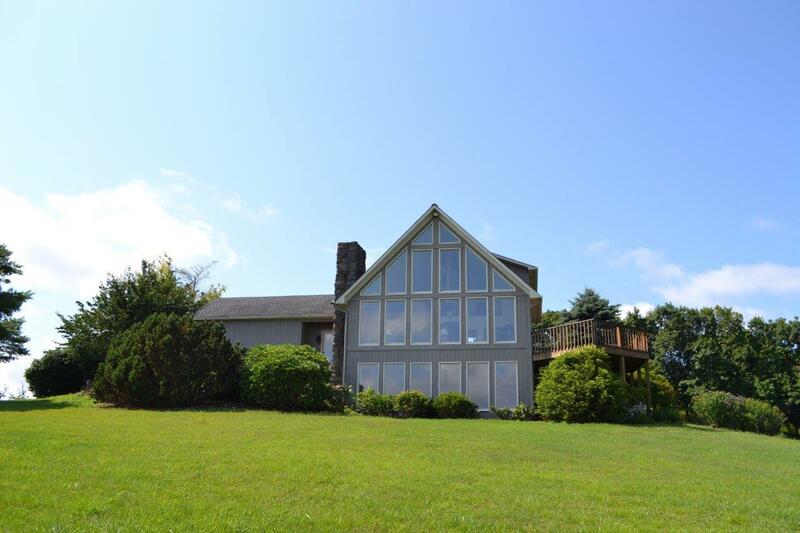 Enjoy this secluded recreational retreat complete with a 1 acre pond (pond is with the 164 Acres), streams, multiple trails, apple trees, abundant wildlife. 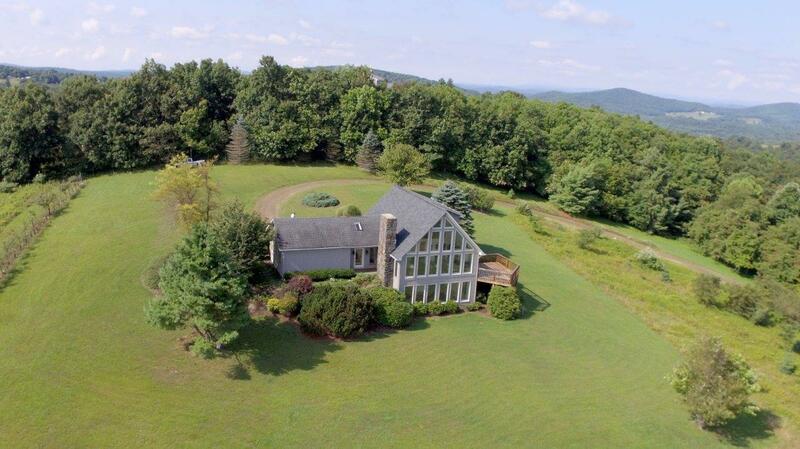 Only a short distance to Chateau Morrisette Winery and Floyd Fest. 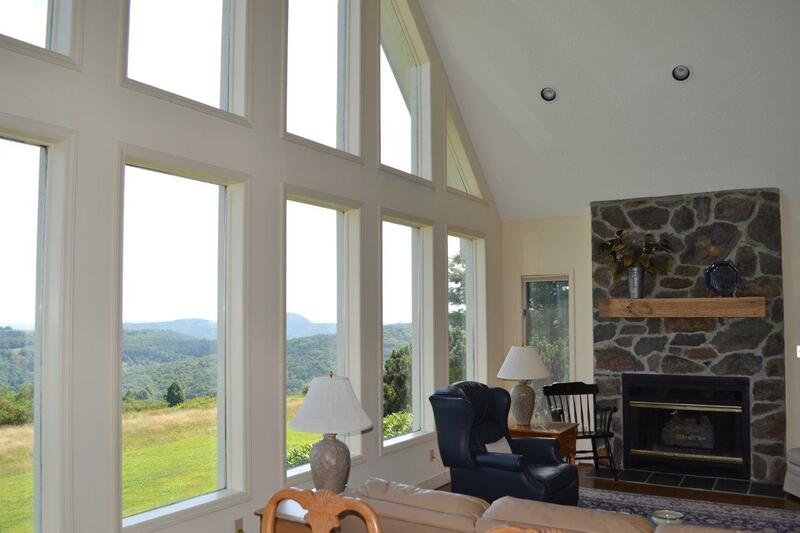 Property offers a multitude of uses to include full time living, weekend retreat, recreational paradise or vacation rental. 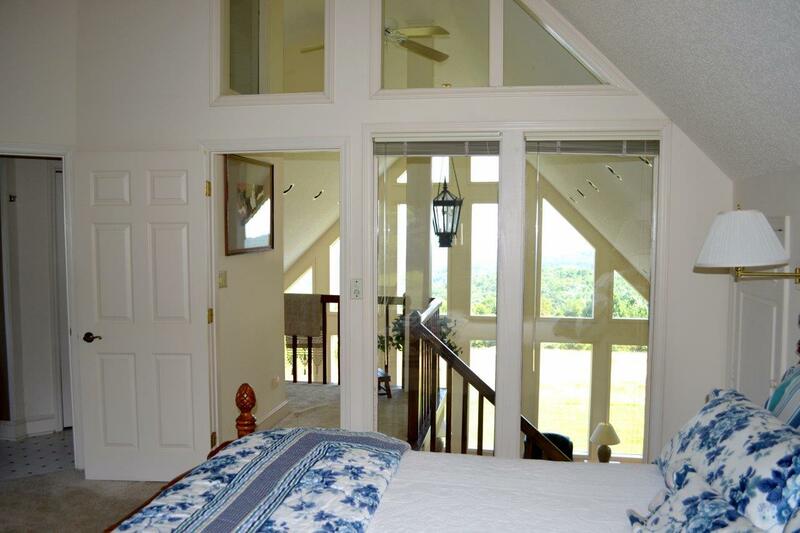 3 separate entrances off parkway.